Braehead Clan Doors open at 5pm, face off 6pm. Please note all away fans must sit in the designated away section of the arena in block lower H.
Braehead Clan Doors open at 6pm, face off 7pm. 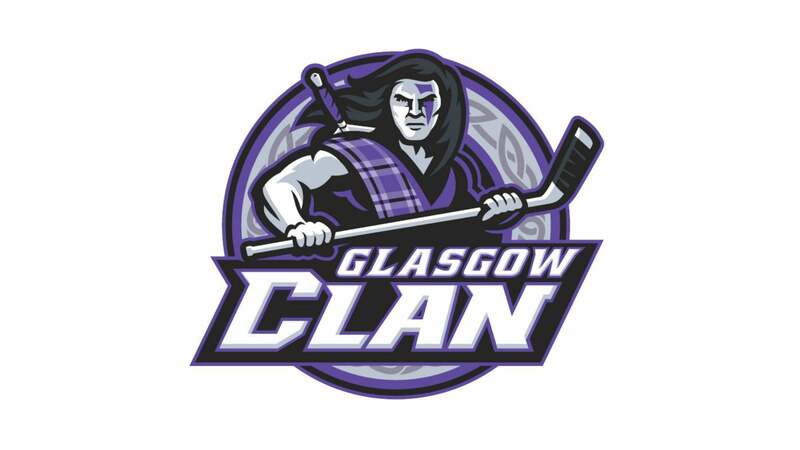 Please note all away fans must sit in the designated away section of the arena in block lower H.
Braehead Clan Doors open at 6.30pm, face off 7.30pm. Please note all away fans must sit in the designated away section of the arena in block lower H.